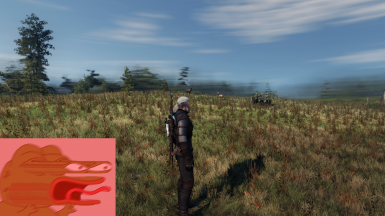 Simple and enhanced motion blur for TW3. 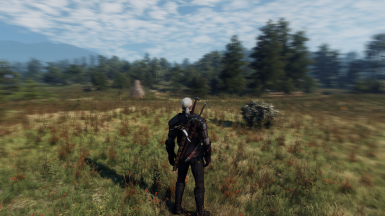 Vanilla motion blur is inconsistent throughout the game's different areas and badly configured imo. 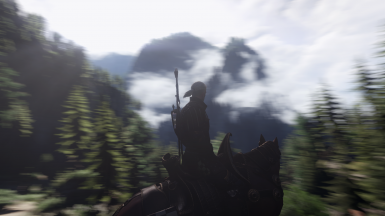 This mod enhances it by decreasing its strength far away and increasing it near the player, also making it identical in B&W, Velen and Skellige. So it becomes nicer for the eyes, smoothes the 30 fps experience, and adds a mere layer of realism too. 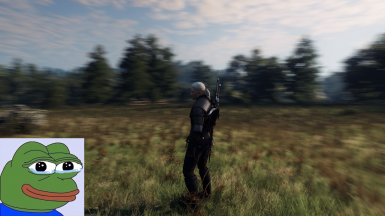 This mod is mainly for 30 fps gameplay, at 60 fps the motion blur will be very subtle, barely visible, so you might want to go for Motion Blur Toussaint Mod. This is a mod I made for myself so idk about compatibility with other mods, I didn't have any issues but I don't have any weather/lighting mod, tell me if you have issues and I will try and take a look into that. 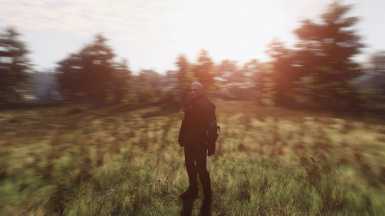 Place modEnhancedMotionBlur into your Mods folder.